My Darkest Secret – Brendan Mancilla, Author. A few years ago a friend and I sat down discussing our hopes at resurrecting otherwise dead movie franchises whose original outings were with merit. We were talking about series where movie #1 was good but #2 or #3 were terrible. Like Transformers. Or X-Men. Or Spider-Man. Looking back, we wanted to give these IPs the respect that they were due via a screenplay and plot that were thoughtfully conceived and lovingly executed. My friend’s remake of choice was Terminator. 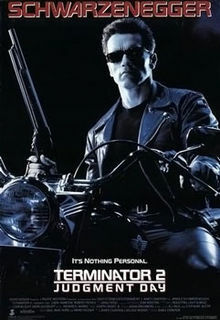 He wanted to do a Terminator 5 that sidestepped the generally crappy quality of T3 and T4 to tackle time travel, fate vs free will, and self-destruction with an Inception-esque focus on characters, a mind-trip plot, balanced with action as a bonus and not a motivator. In short the Terminator idea we kicked around was quality writing and showed all the beginnings of decent execution. With respect for what made the original great and focus on what could make a sequel better, there’s no doubt it could have been a smash hit if the studios looked for content rather than explosions. 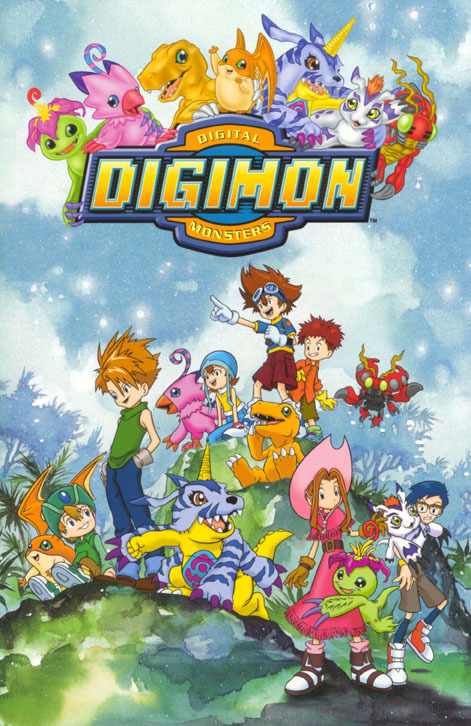 It is my dearest wish to helm the creation of a live-action adaptation of the original first season of Digimon, a children’s cartoon that aired in the United States between 1999 and 2000 when I was 11. A constant pretender to the Pokemon throne, Digimon nonetheless had the superior story, characters, and humor. I was utterly vindicated in my opinion by the monstrosity that was the first Pokemon movie. At 11 I was already spotting the plot structure and literary elements that made the show so great: overcoming adversity, trusting your friends, and believing in yourself. And the 7+ kids who made up the cast are hugely representative of children everywhere (left to right, top to bottom in the above photo): the recklessly brave leader, Tai. Izzi, the introverted brainiac. Sora, the tomboy. TK, the rambunctious and innocent younger brother to Matt, the cool-headed strategist who clashes with Tai. There’s also Mimi, the narcissistic pretty-girl. And Joe, the compulsive worrier. 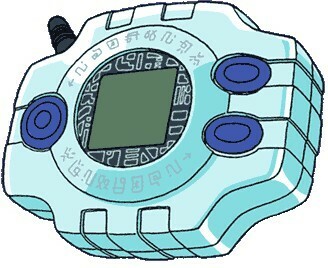 Their Digimon are avatar like companions who highlight their strengths and their weaknesses. I’ve already got it mapped out in my head: three movies to corresponding to the three parts of that season, each focusing on a particular set of villains: Devimon on File Island in the exotic realm of the Digital World, Myotismon’s attempted takeover the concrete Real World, and the struggle with Dark Masters after their successful takeover of the DigiWorld in the absence of the kids. Mix in retellings of the cartoon’s character-based stories and we have a juggernaut on our hands. To make the movie click better with western audiences I’d probably make the kids Americans (originally Japanese) living in the American (originally Japanese) neighborhood of Highton View Terrace inside Tokyo, Japan. Heightening the alienation factor would compliment the adolescent issues of growing up while the Japanese landscape offers the picturesque convergence of technology, nature, and urbanization. As far as the Digital World goes, with Facebook and Twitter and WordPress it isn’t difficult to envision a tangible world created in the wake of the Real World’s digital presence. This movie would be my baby. In recent years with studios scrounging through new and old properties to compete with mega-successes like Harry Potter I continue to be surprised that this gets looked over. I suppose that if a Pokemon live action movie ever happened then Digimon might have its time in the sun, though I continue to be convinced that unless and actual fan handles it the property will be exploited for the flash-bang aspects than what actually made it great. But there you have it, my dream, tossed out to the cold whiles of the internets. I hope this post has done a satisfactory job of distracting you from the continuing interminable wait for my book. I should be using the delay to do more editing but here I am, writing about the movies I would make if I could instead.